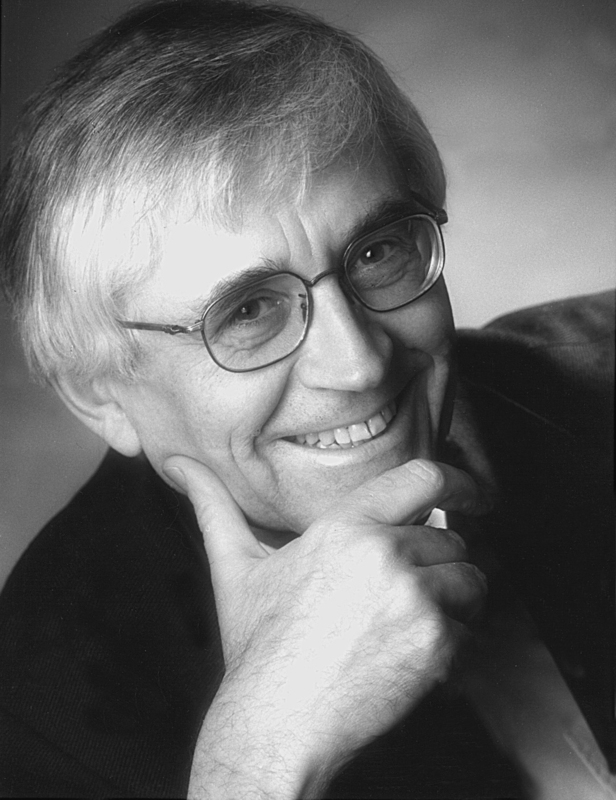 Prof. Ernst – Erich Stender (*1944) is one of the most successful contemporary solo organ virtuosi. From 1973 to 2009, he held the position of organist at the Marienkirche in Lübeck. Every year, he performed 60-70 concerts with variable programmes in this important church (Dietrich Buxtehude worked here from 1667-1707). His repertoire includes all major works from the Baroque to the modern era. He has presented various own interpretations of the complete works for organ by Dietrich Buxtehude and Johann Sebastian Bach and also regularly played the great works for organ by Olivier Messiaen and Max Reger at St. Mary’s Church. 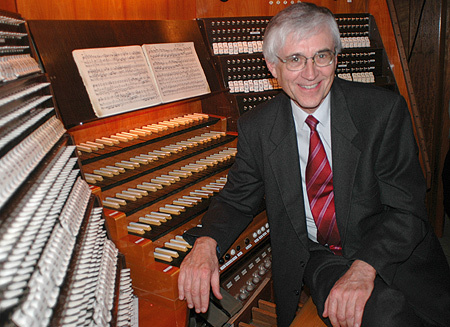 Reviewers refer to him as a “very special organ event” and as an organist “of the highest musical merit”. Numerous CD recordings bear witness to Ernst-Erich Stender’s versatility. His discography includes the works for organ by Bach and Buxtehude as well as recordings of Max Reger’s great works for organ, works from the Romantic era and organ works by Franz Liszt. Stender’s interpretations were honoured with the “Preis der deutschen Schallplattenkritik German Record Critics’ Award)“ and the „Deutsche Schallplattenpreis (German Records Award)“. On the occasion of the 300th anniversary of the composer’s death, Stender published a recording of Dietrich Buxtehude’s complete works for organ (set of 6 CDs). The works were recorded at the Death Dance Organ at St. Mary’s Church in Lübeck. Ernst-Erich Stender is both an organist and the author of transcriptions of important symphonic works for the organ. He has already rewritten several symphonies for organ, first performed them and recorded them on CD. In addition to symphonies by Schubert, Tchaikovsky, Bruckner, Brahms and Dvořák, Beethoven’s symphonies 1, 5 and 9 deserve special mention. Furthermore, Stender enjoys the art of improvisation, as anyone is invited to discover on his CD with the same title published in 2001. In 1989, Ernst-Erich Stender was offered a professorship at the Conservatory of Music in Lübeck. In 1991, he was made an honorary member of the Bach Institute in Cleveland/Ohio. 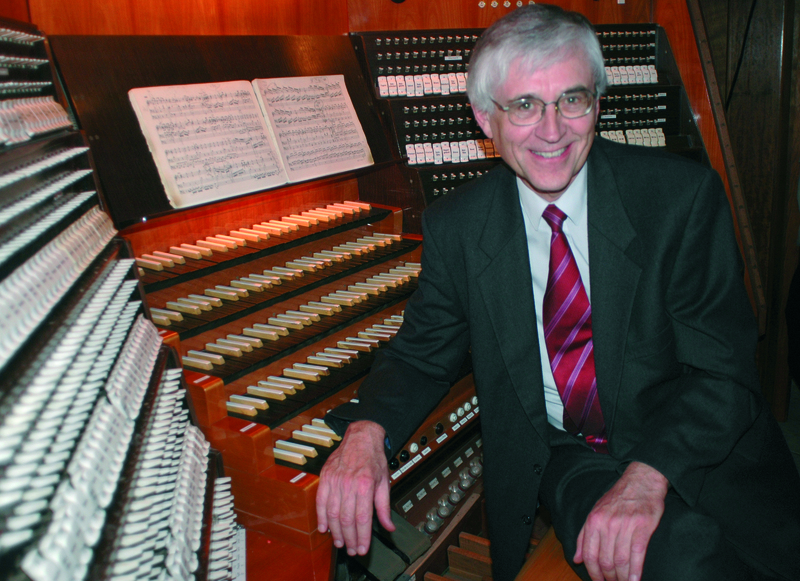 Ernst-Erich Stender is much in demand worldwide as a concert organist.